Comillas (Cantabria, Spain) - Caprice Of Gaudi, May 2018. El.. Stock Photo, Picture And Royalty Free Image. Image 108487721. Stock Photo - Comillas (Cantabria, Spain) - Caprice of Gaudi, May 2018. El Capricho is a mansion designed by the great architect Antoni Gaudí and is considered as one of the jewels of European modernism. Comillas (Cantabria, Spain) - Caprice of Gaudi, May 2018. 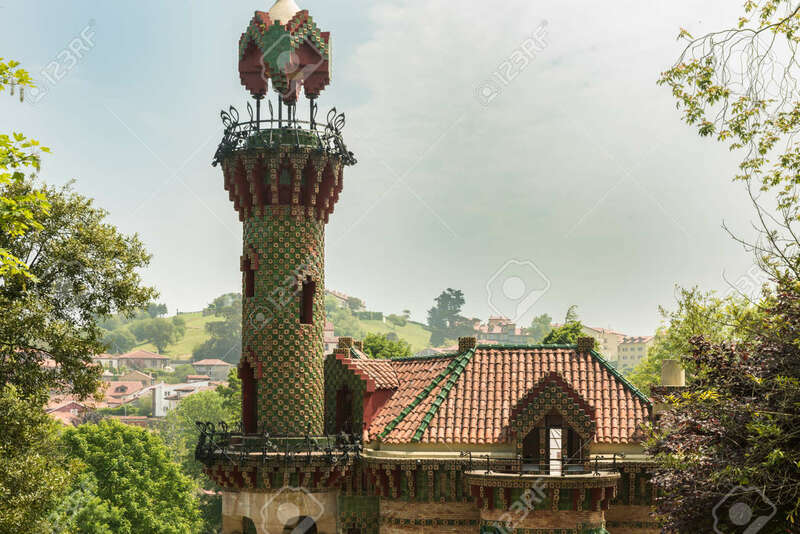 El Capricho is a mansion designed by the great architect Antoni Gaudí and is considered as one of the jewels of European modernism.